I would like to give you a warm welcome to my website. On my site you will find background information about me, my concerts, news about upcoming projects, photos and videos. is a cinematic concert and deals with the "gap", the early melancholy, alienation and fear between different groups in society. Enchanting songs by the French composer Olivier Messiaen will be live performances during the screening of a short film, specially made for his music. 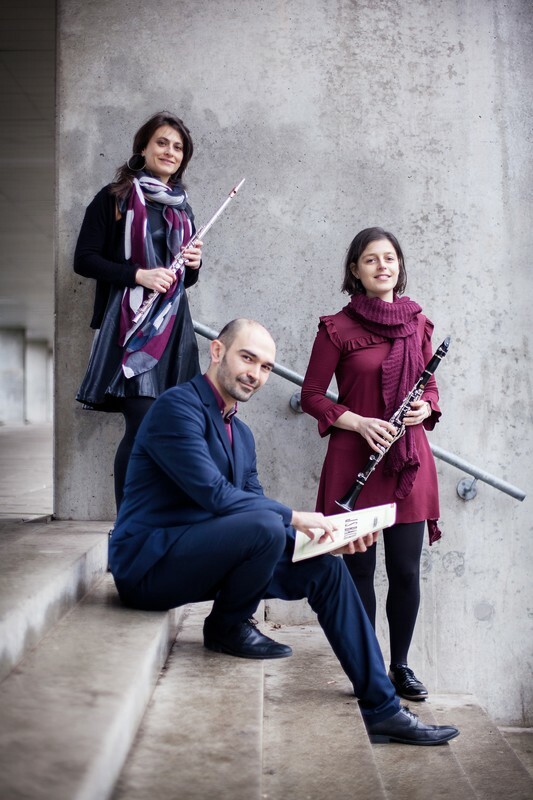 ​NEW WEBPAGE OF SCHERZANDO TRIO!! !